Over the past few years, I have collected a number of raspberrypi computers. 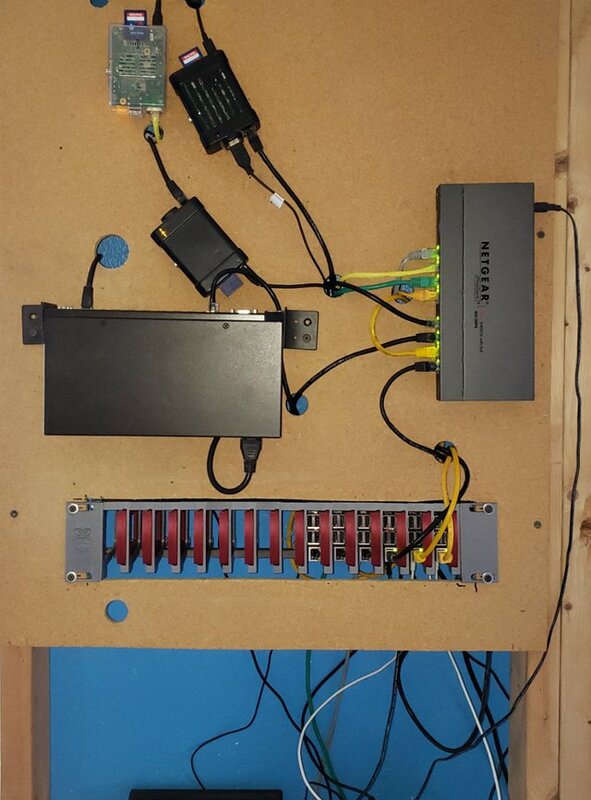 This growing collection has been hanging from a piece of particle board by network cables and power cables so it has looked very unorganized. 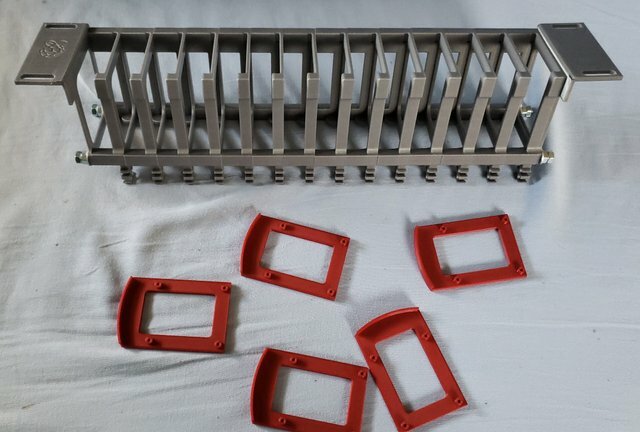 Recently, on Thingiverse I found a rackmount blade center for mounting multiple PIs. It took about 35 hours total to print it out on the 3d printer at work but I was thrilled with the result. 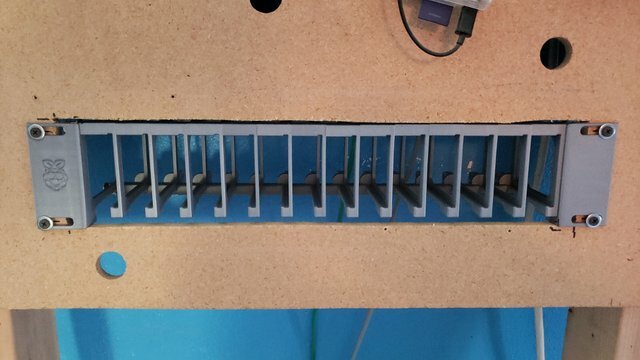 All that is left is to add more PIs and start connecting power and ethernet cables! 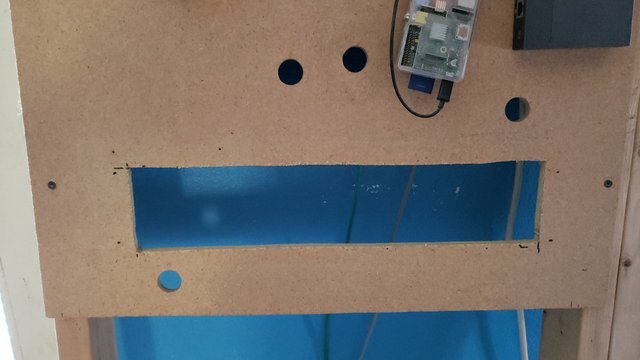 I would really like to figure out some way to mount the 3 older Pi (2 and 2B) but I have not found a draw model that matches their different mounting holes yet. so what does one do with all these pis? i think i saw somewhere that you can parrallel compute with them. I have never done any parrallel computing. I am using them for pi-hole dns, several wordpress sites, BBS, fossil version control repository, several mako web servers, burp backup server and a few more just to play around with. Oh, I also use 1 for syslog and another for monitoring all of them.